October 1931. 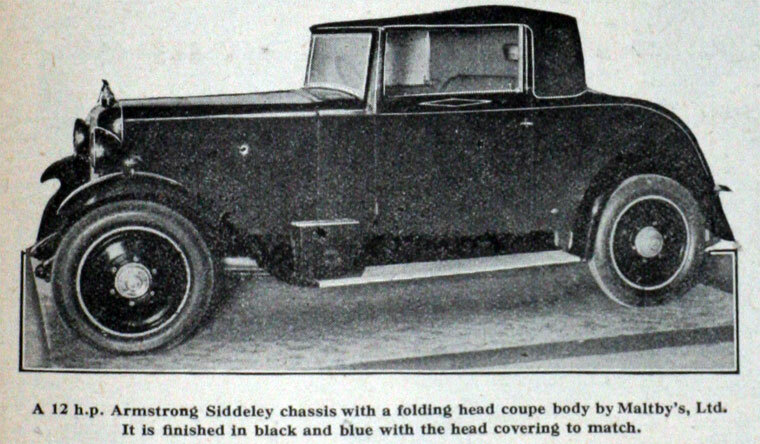 12 hp Armstrong Siddeley Motors with body by Maltby's Motor Works. 1905-22 Built charabancs and buses. 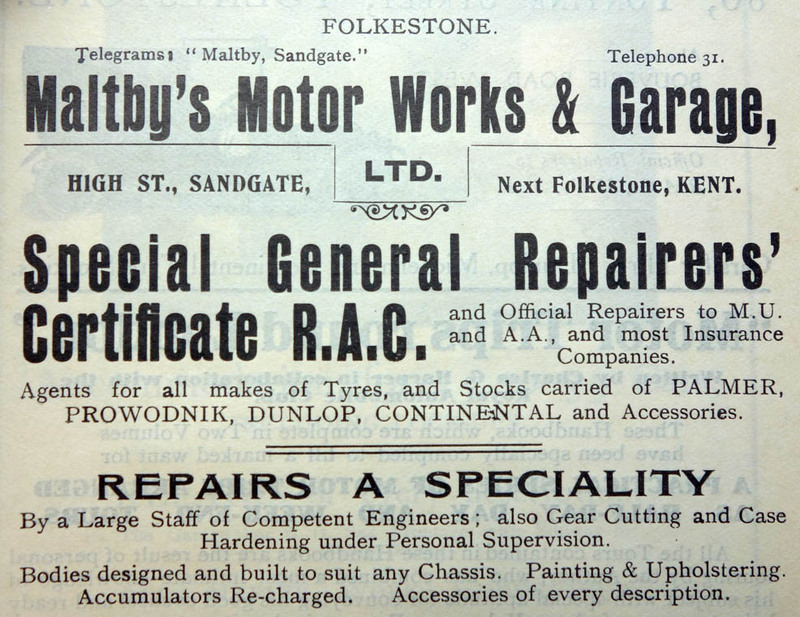 Maltby's Motor Works of Sandgate, Kent produced complete vehicles in small numbers for local operators. 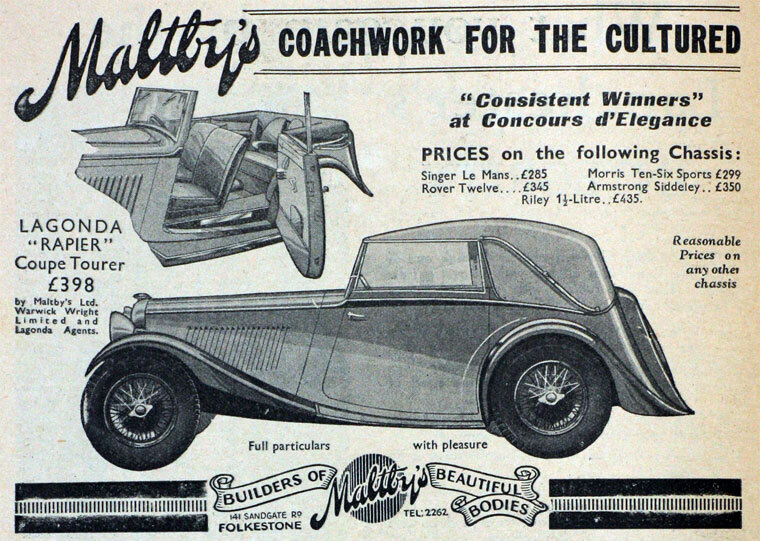 Production lasted for fifteen years until the company reverted to bodybuilding mainly for cars. 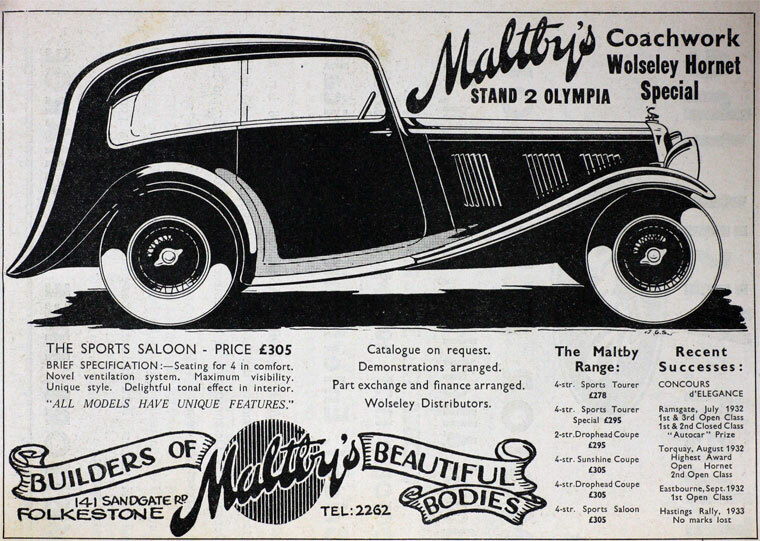 Maltby charabancs were fitted with White and Poppe engines. This page was last edited on 9 January 2019, at 14:42.